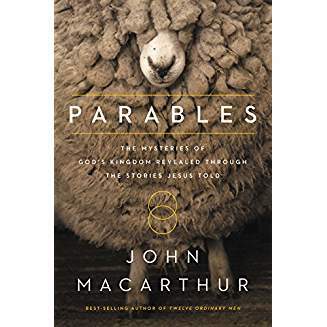 Jesus told his listeners these Parables so they would clearly comprehend his message about the kingdom of God and the reason he had come to Earth. 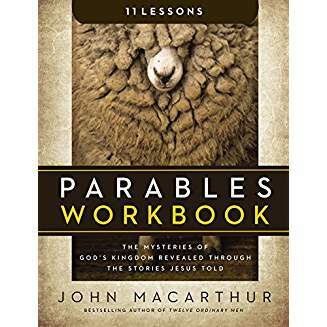 Feel free to join in progress by purchasing the Parables Workbook by John MacArthur. Choose one of two classes – the 7 PM Monday evening (no child care) class or the 9:30 AM Wednesday morning (child care provided) class. Women’s Ministry at Maranatha Bible Church exists to touch the lives of women through the transforming power of the Lord Jesus Christ. We are committed to encouraging and discipling each other, building relationships, and fostering an environment where women delight to use their giftedness to bless and serve others.